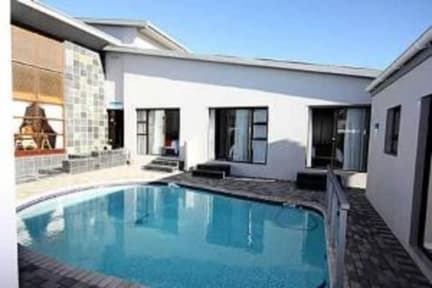 Le Blue Guesthouse i Port Elizabeth, Sydafrika: Reservér nu! Within a short walk of both the beach and the river lies Le Blue Guest House. 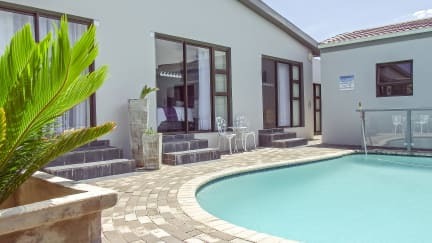 This immaculate establishment is as clean as a new pin and offers you comfortable and well appointed B&B accommodation for your stay with friendly and efficient, but never intrusive, service.